Warnaar Steel-Tech is registered and in good standing with WorkSafeBC. 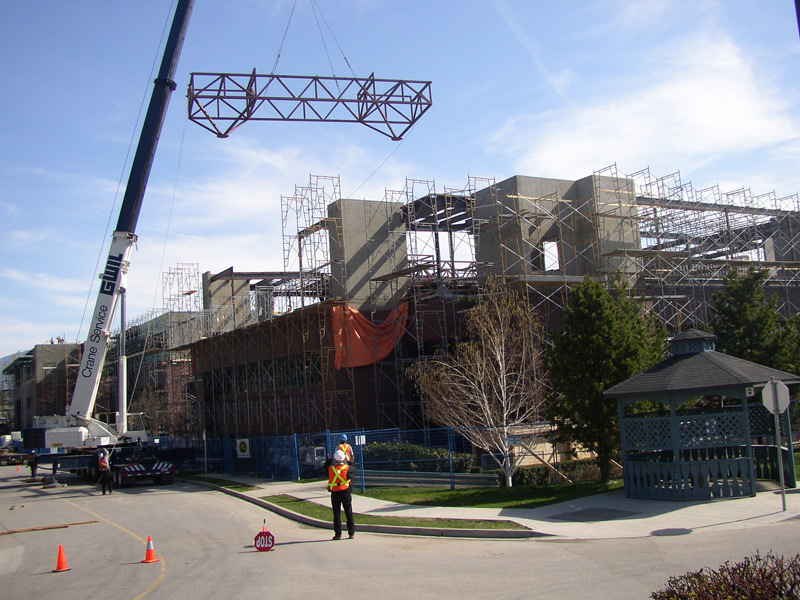 In conjunction with WorkSafeBC regulations, our Safety Program allows us to maintain an excellent safety record. Our culture of safety both in our structural steel fabrication facility and in the field helps employees feel safe within their environment and makes them alert to potential hazards. As a result, work is completed with minimal lost time from fabrication to installation. 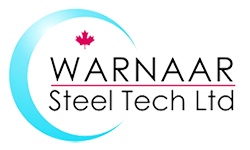 Warnaar Steel-Tech Ltd. is committed to providing and maintaining a safe work place for all of its employees. All employees and subcontractors will be equally responsible for minimizing accidents within our structural steel fabrication facilities and on our work sites. Safe work practices and job procedures will be clearly defined in this Safety Manual (to be given to all employees and stakeholders) in conjunction with the the Work Safe guidelines for all employees to follow. Our safety program objectives are to eliminate unsafe work practices and conditions. We trust that all employees will join Warnaar Steel-Tech’s personal commitment to make safety a way of life.